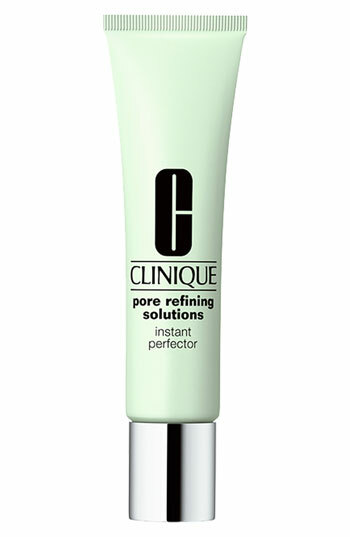 The Hunt For Beauty: Clinique Pore Minimizer Instant Perfector is now Clinique Pore Refining Solutions Instant Perfector! 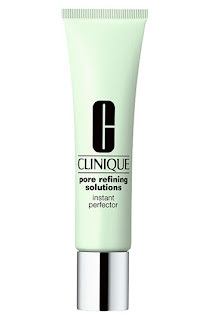 Clinique Pore Minimizer Instant Perfector is now Clinique Pore Refining Solutions Instant Perfector! I went to Macy's last week to pick up a couple tubes of my holy grail pore minimizer, since I was days from running out and Clinique was having a gift with purchase event. I told the sales associate what product I wanted, Clinique Pore Minimizer Instant Perfector, and she told me that had been discontinued. WHAT?! DISCONTINUED?! Which is good news, since there is no need to order and buy every last tube you can find. 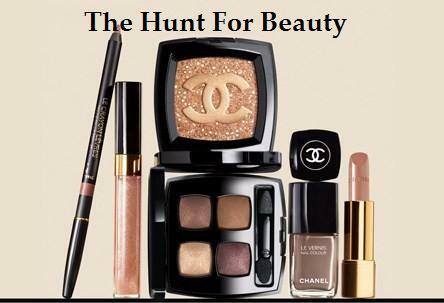 It is still available, and now comes in one additional shade: Invisible Bright. It now retails for $18.00, vs. the old $17.50. 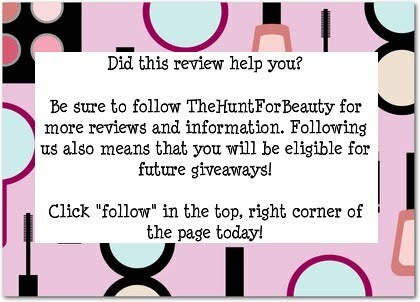 I have since tried the new formula, and I am happy to report that it is just as good as the old formula. In fact, it might even be a little better! No! It isn't better. It's too greasy, not matt enough. I am lost without it. 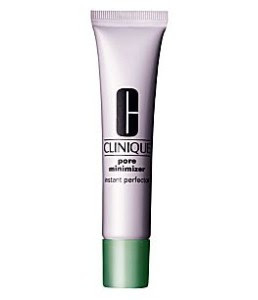 WHAT were they (Clinique) thinking.